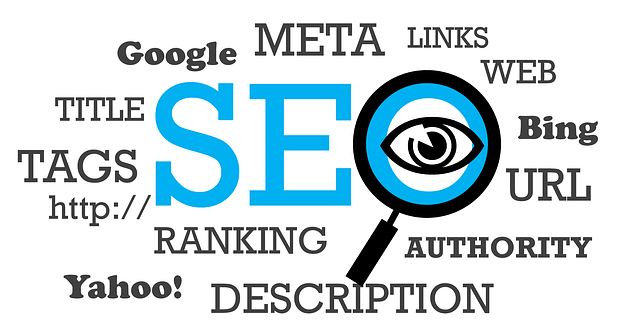 In this article we are going to share some best 6 SEO trends to rank higher on Google. The search algorithms are doing their best to understand the user’s intent and provide high quality, reliable and relevant information to them. In this pursuit, the search engines particularly Google has evolved over the years and it should not be any different this year. The following article is an attempt to point at the important factors and SEO trend that influence the SEO rankings of the websites for this year. The hummingbird and Rankbrain are the two important updates that Google has made recently. The Hummingbird update attempts to understand the user’s intent. The rank brain is the combination of artificial intelligence and machine learning where the search engines understand the unique searches by observing the online user’s search pattern. 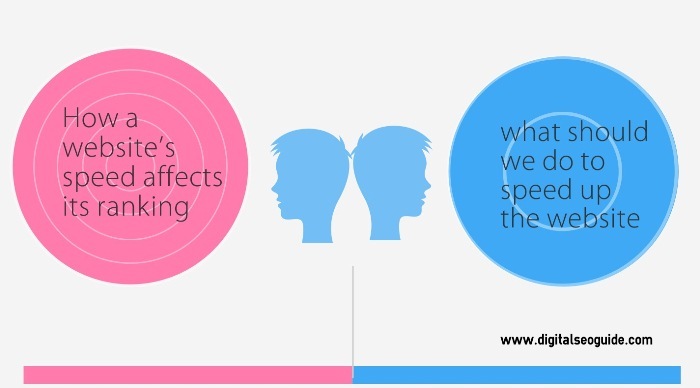 While developing the content it is important that you consider both of these factors. The AMP is not a ranking factor yet, but it improves the user experience and clicks which in turn affect your SEO. One of the early rules of SEO is to not get carried away with the redirects because they can leak out the page ranks. 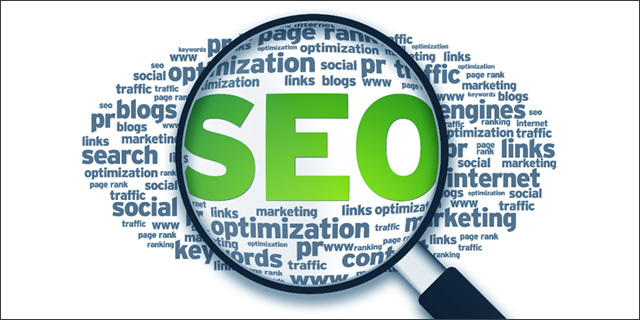 The pages pass their topical relevance through the anchor texts and the 301 redirects intervene and prevent this process which harms your Search engine optimization rankings. For example, if you are transferring your website to HTTPS through 301 re-directs, the redirect will transfer the page ranks to the web pages but after that, there is no going further. Your page rank does not pass the page rank to the site as the redirect will not be able to pass the anchor text which is relevant to the other pages it links to. The best way to redirect is by not redirecting at all. But if you have to redirect, avoid redirect chains and careless redirects. Google had made it clear that it is concerned for its user’s safety and declared its intention in providing secured data to its users. Contrary to the popular belief, HTTPS does not do anything to your SEO rankings. However, switching to HTTPS is a good move to allow the quality referral traffic to your website. When a new user lands on your website, HTTPS ensures them that it is safe to access information from your website. Re-directing your referral traffic from HHTP to HTTPS is a tedious job as well. If interested also read What is URL Canonicalization and how to use Canonical properly? Usually, the link building exercise involves finding the high authority sites and avoiding the invitations from the low authority domains. The reason behind this is that the search engine may not consider the results from the low authority sites. However, we seem to have misunderstood the local link building. When it comes to the local search engine optimization, content relevancy tops over the authority. If you are doing local SEO, look for the local relevancy. A link from the relevant source, even with low page authority is a great quality backlink. While measuring the local rankings, remember that they are highly influenced by the IP’s of the users. So, while monitoring the local ranks, ensure that you are setting a specific geographical location. Not to forget, quality content will always remain an excellent source to gain quality backlinks. Ever since its launch, the voice search accuracy is gradually increasing. In the year 2014, 80% of the users found the results to be accurate which increased to 90% in the year 2015. The voice search will make the whole process more conversational. Moreover, the voice results produce a snippet as the first result with the relevant page link at the bottom. If the quality of the content is good, the user will click on the page to access further information. 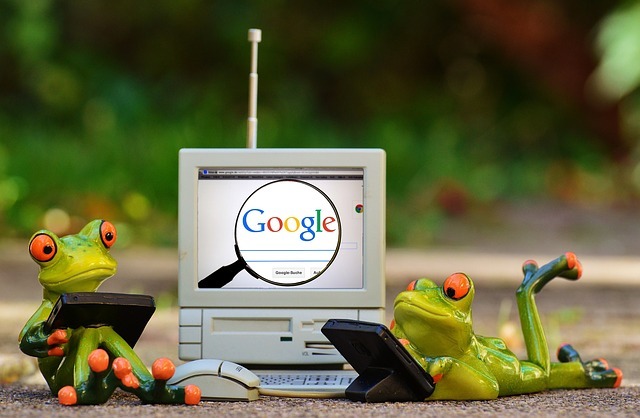 These all are some of the best SEO trends to rank higher in SERP. The conclusion is the SEO’s have to develop the content for the user but not by keeping the keywords or word count in the mind. If you have more suggestions and want to add any SEO trend to this list then don’t forget to share in cthe omment section. Vivek is a content marketer and branding strategist at BenErg Software solutions. He wrote several blogs and articles on Digital marketing. He is right now trying to understand the Market research, Data analysis, and Consumer behavior. A comic book geek, fiction lover and TV series binge watcher when he is at leisure. Thanks for sharing the post with us. It was really informative. I am working as an SEO executive on a digital marketing company. Our agency helps SME owners to promote their business online. These tips will help us to enhance our performance. Hello Vivek. Good post. I would also like to highlight that google business reviews is one of the important trend which adds up to the ranking of the website. Recently some new reviews for one of our clients did highlighted the client website with its reviews. This further needs to understand. Thanks..